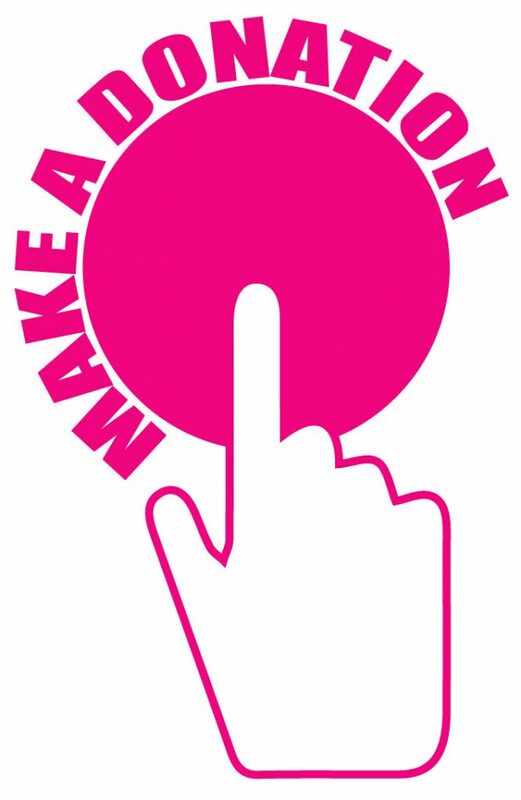 Supportive online community where you can be yourself. Please read Elefriends house rules and terms & conditions. 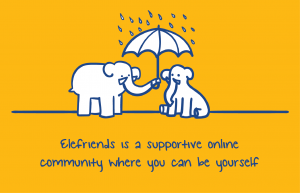 Elefriends is made by you – so please use the feedback page to add your comments and suggestions. 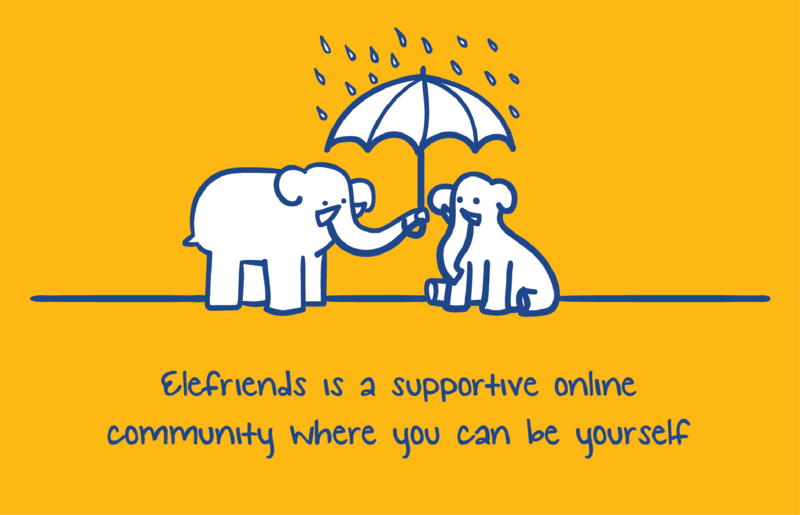 Elefriends is managed by Mind, the mental health charity and its setup was generously supported by the Cabinet Office’s Social Action Fund. Welcome to Elefriends from Mind Charity.